Dawn is the Executive Director of Heart Mountain Free Clinic. She has a Master's degree in Health Promotion and Behavior from the University of Georgia. She began at the clinic in January 2018. Prior to that time, she worked for West Park Hospital (now Cody Regional Health) for over 15 years. She has experience in Marketing, Customer Service, Case Management and Grant Writing. Dawn chairs the Northwest Wyoming Poverty Alleviation Coalition and is on the Advisory Committee for the Park County Health Coalition. She is passionate about helping people in our community achieve their dreams and live a healthy life. Wanda is a Wyoming native, raised in Torrington and now residing in Cody. She is a registered nurse with a master’s degree in Healthcare Administration. Wanda’s nursing background is varied, including work in hospitals, schools, public health, HMOs, and cancer prevention. 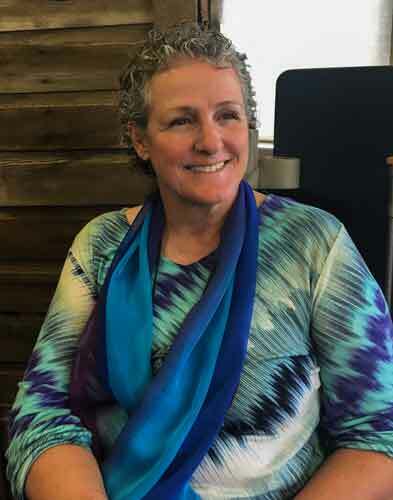 She has a passion for helping people, and enjoys being a part of Heart Mountain Free Clinic; as a board member in the past and more recently as the interim patient care coordinator. In her free time Wanda enjoys outdoor activities, travel, and spending time with her grandchildren. As a small non-profit Heart Mountain Free Clinic only has one full-time position and one half time position. Currently, our half-time position is shared by two fantastic, high energy, compassionate nurses. With these three employees HMFC manages the medical clinic and four programs. 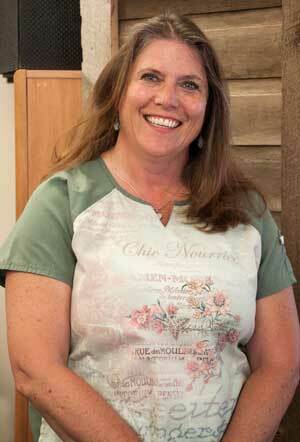 Cindy acheived her Register Nursing degree at Boise State University in 2004. Cindy loves nursing and shares she has "had the privilege of being a nurse for about 14 years." Cindy has practiced nursing in multiple areas including, the endoscopy setting, surgical services areas, and home health, hospice, and infusion centers. 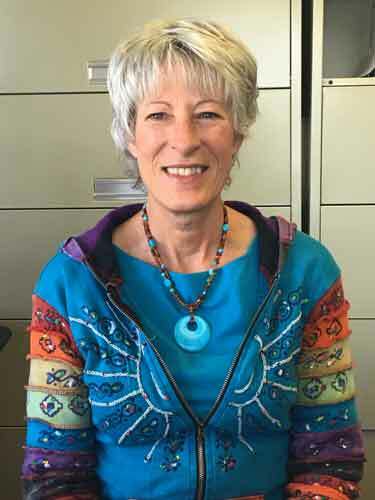 She stated she is "excited to be a part of the Heart Mountain Free Clinic team and look forward to meeting you in the community and/or serving you in the clinic." Cindy is married, has 4 children and 9 grandchildren. She and her husband enjoy the great Wyoming outdoors. They hunt, fish, and horseback ride. She also enjoy reading, quilting, leather work, and gardening.